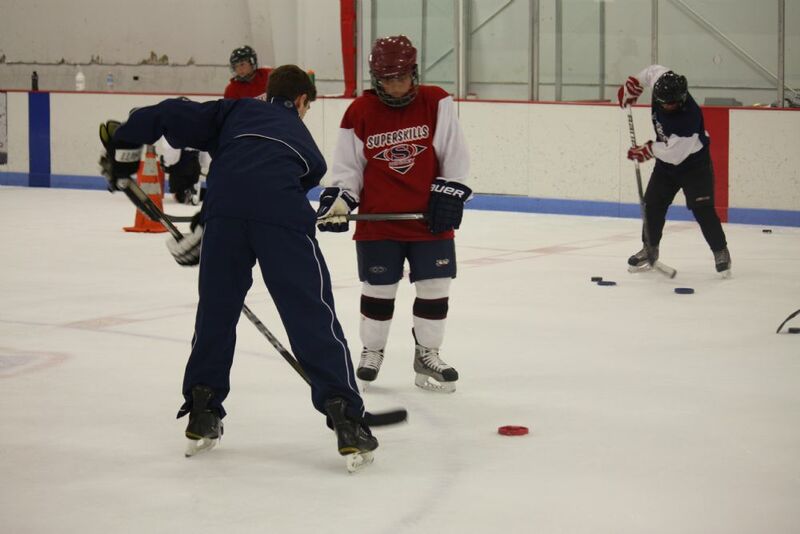 Superskills Hockey director Mario Martiniello, is excited to announce camps coming to The Ice Den in Hooksett, NH. Superskills will be running its most popular week long camps just in time for the start of the season. 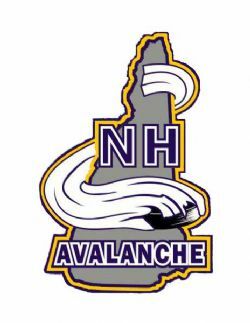 Both camps will be run out of the Ice Den Arena.